Music will be all over the events of the 2017 NRA Annual Meeting, which will take place April 27-30 at the Georgia World Congress Center in Atlanta, GA. Music lovers and outdoor enthusiasts will get to enjoy a wide variety of music from all across the musical map. Award winning Christian singer-songwriter MATTHEW WEST will be leading a night of music and worship on Thursday, April 27, as NRA Presents: Worship Night with Matthew West. Tickets are on sale now at www.nraam.org. The event will be held at the Georgia World Congress Center in Atlanta in the Sidney Marcus Ballroom (conveniently close to the Exhibition Hall). 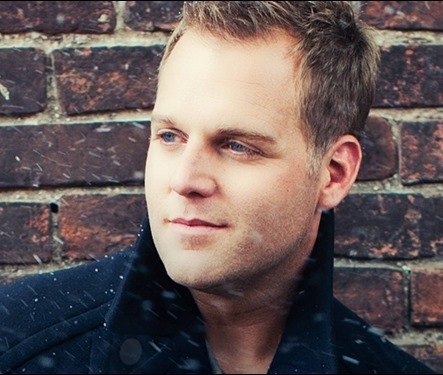 The evening will feature a night of refreshing and uplifting worship headlined by Christian artist Matthew West who is known for hits such as “Hello, My Name Is,” “Grace Wins,” “Strong Enough, and “Mended.” It is sure to be a night of faith, family, and fun — one you don’t want to miss. Tickets start at only $12.00 and are available now at www.nraam.org. The inaugural Thursday night worship event adds to an exciting weekend at the 146th NRA Annual Meetings and Exhibits in Atlanta, attended by over 70,000 patriots. Visitors will get a chance to see the latest products from over 800 exhibitors and leading firearm industry manufacturers, while also checking out a jam-packed schedule of seminars, workshops, special events and celebrity meet and greets! 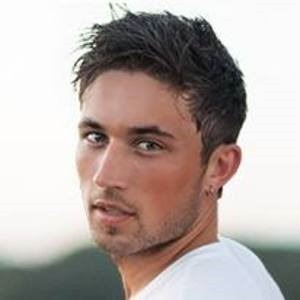 On Friday, April 28, convention attendees will have the opportunity to see Warner Music Nashville’s MICHAEL RAY perform. The singer famous for hits such as “Kiss You In The Morning” and “Think A Little Less,” will entertain the crowd and build excitement in anticipation of the ILA Leadership Forum, one of the most politically significant and popular events at Annual Meeting, featuring our nation’s top Second Amendment leaders in government, the media and the entertainment industry. The music continues on Friday evening with NRA Country Jam: Story Behind the Song, an event which promises an intimate, exclusive guitar pull concert by some of the top artists and songwriters in Nashville and country music sponsored in part by Pell Industrial, Inc., manufacturer and distributor of innovative hand tools. 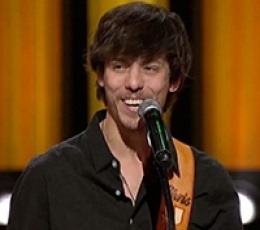 CHRIS JANSON (“Buy Me a Boat”, “Holdin’ Her”), JOSH THOMPSON (“Way Out Here”, “Beer on the Table”), LINDSAY ELL (“All Alright”) and CARY BARLOWE (“American Honey”, “Where It’s At”, “Sun Daze”) are known for having hits on the radio but did you know they’ve also written some of the biggest hits in country music for other artists? Between the four performers, they’ve written over 35 songs recorded by superstars including Dierks Bentley, Lady Antebellum, Miranda Lambert and Rascal Flatts. Come hear them tell the story behind the song and you’ll get a glimpse of what it is like to be a songwriter in Nashville and how a song goes from a single lyric to a hit on radio. Then, on Saturday, April 29, it’s the event that has become a staple of the NRA Annual Meeting – a superstar concert with several of the format’s greats. 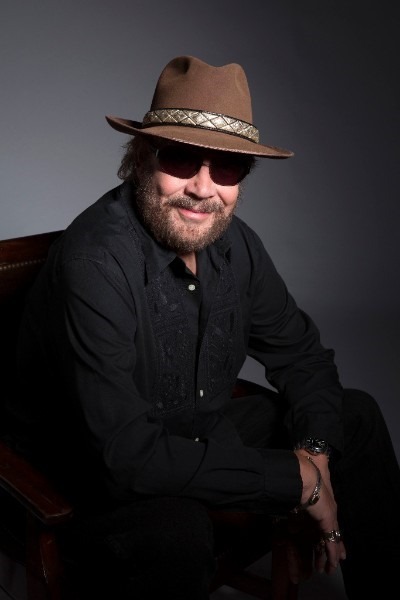 The legendary HANK WILLIAMS, JR. will take to the stage for an unforgettable evening of music, including such timeless hits including “A Country Boy Can Survive,” “Family Tradition,” and “I Fought the Law.” His unapologetic American patriotism is unparalleled so come watch him get the crowd on their feet and celebrate our great nation. Hank’s rowdy friend and NRA Life Member GRETCHEN WILSON will make a special appearance on stage for a couple of songs. 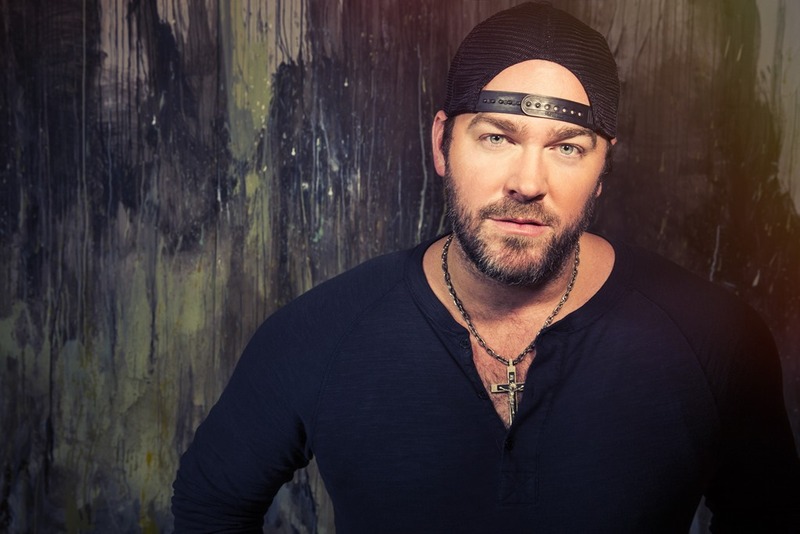 Country star and fellow NRA Life Member LEE BRICE (“I Drive Your Truck”, “Love Like Crazy” and “I Don’t Dance”) comes off headlining his “American Made Tour” and will open the concert. Throughout the weekend, attendees can catch live music at the free NRA Country Sound Stage. 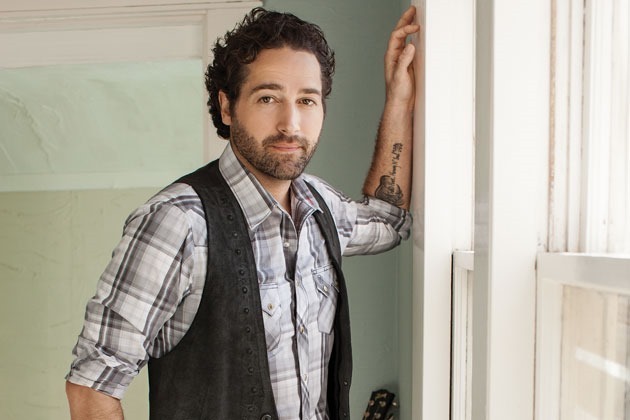 Artists including Morgan Mills, Dustin Collins, Dave Bray and Silverado Records’ David Adam Byrnes, Mandy McMillan and Tyler Jordan will be entertaining the crowd, signing autographs and interacting with fans during the day on Friday, Saturday and Sunday. “Davidson’s Gallery of Guns is proud to sponsor the NRA Saturday Night Concert. 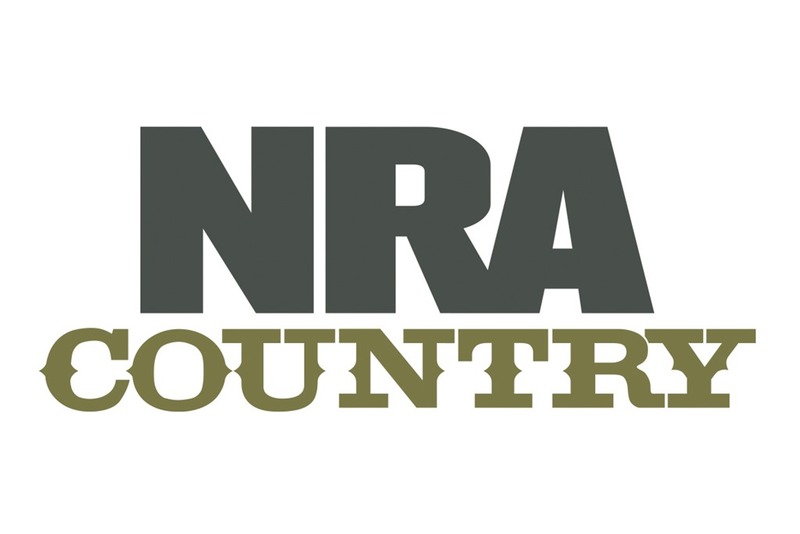 It’s truly a privilege to partner with the NRA and enjoy some good country music. Having recording artists and NRA Life Members Hank Williams Jr., Lee Brice, and Gretchen Wilson show their support for the NRA and our 2nd Amendment right is incredible. We hope all of the NRA patriots at the Annual Meeting will join us at the show Saturday night,” says Bryan Tucker Davidson’s Gallery of Guns CEO & President. Tickets for all events are available by visiting www.NRAam.org.